1 Comment on forgive me. I’ve been lost in a world of fiction these last 10 days. My co-worker recommended I read Fifty Shades of Grey as some poolside entertainment. 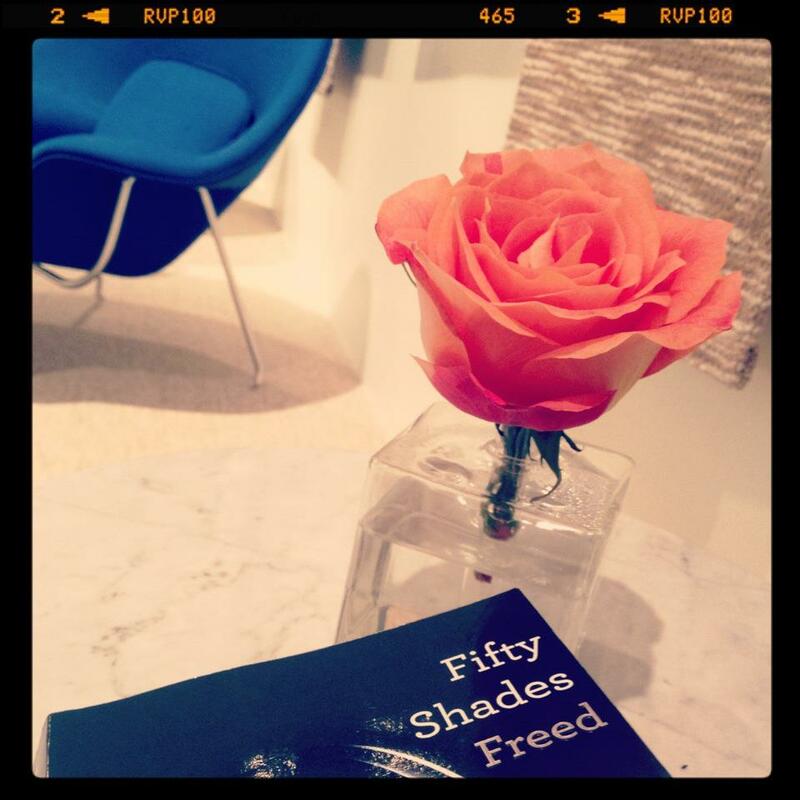 Little did I know I would be transported into the world of Christian Grey and Anastasia Steele. Three books and 10 days later, I am finally catching up on all that is my regular world. If you haven’t read the books, I highly suggest you do. You will not be disappointed! Check back tomorrow for a real blog post– I intend to get back in the swing of things– including life– and post more routinely. Next Entry napa in pictures.